I am not new to trying different hairstyles in the past. I didn't find contentment with my boring, straight hair which is why I switched to different hairdos through the years. 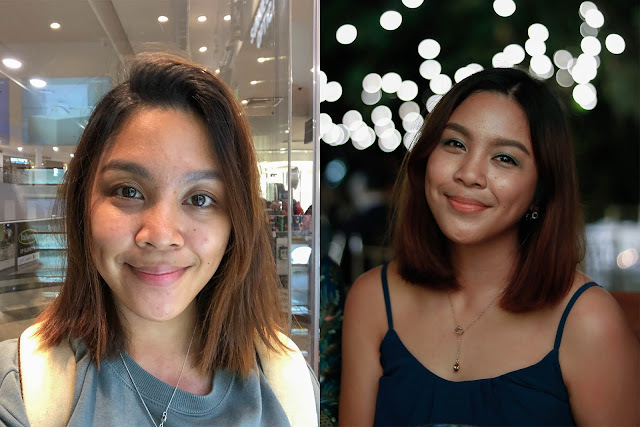 It was fun experimenting with hair color, fringe cut, and perm until I got the looks of misunderstanding and judgments. All thanks to my friends because they helped me realize that self-expression should prevail more than anything else. So 2019 just kicked in and while many are focused on working towards their own resolutions, I'm here thinking about my travel plans for the whole year round. I was able to book my tickets to Taiwan and Japan already but I'm still thinking of adding one more flight to complete this year's personal travel goals. 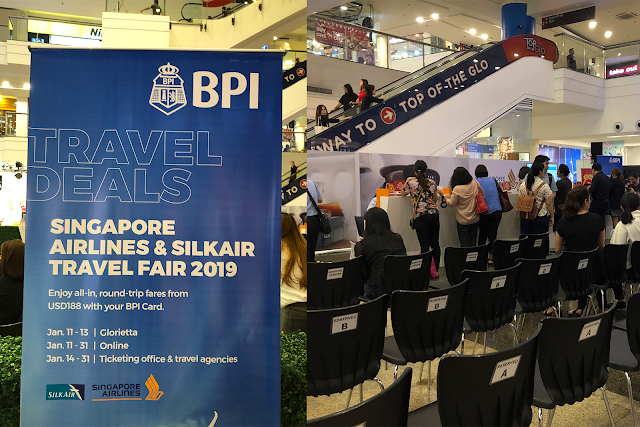 With Singapore Airlines (SIA) holding its annual travel fair at the start of the year, I might just book my first SIA flight because of the exclusive travel offers that come with their discounted fairs. 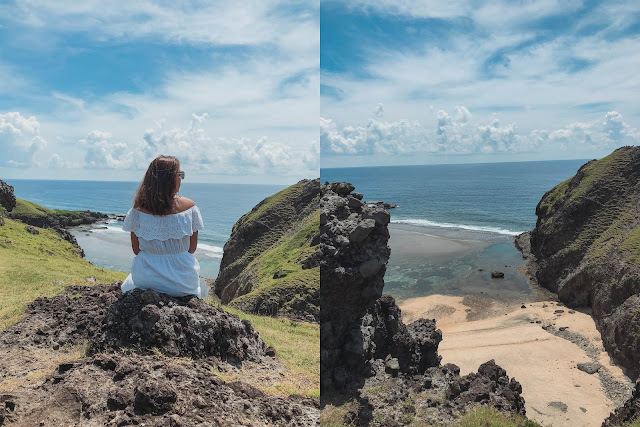 After two exhilarating days in Batanes, the day has arrived for us to visit the southernmost island municipality of the Batanes island group - the Sabtang Island. We had to wake up extra early on this day to catch our 7 am boat ride. Ate Jane, our tour guide from Bisumi Travel and Tours, was early as usual in picking us up at Nathaniel's Lodge. 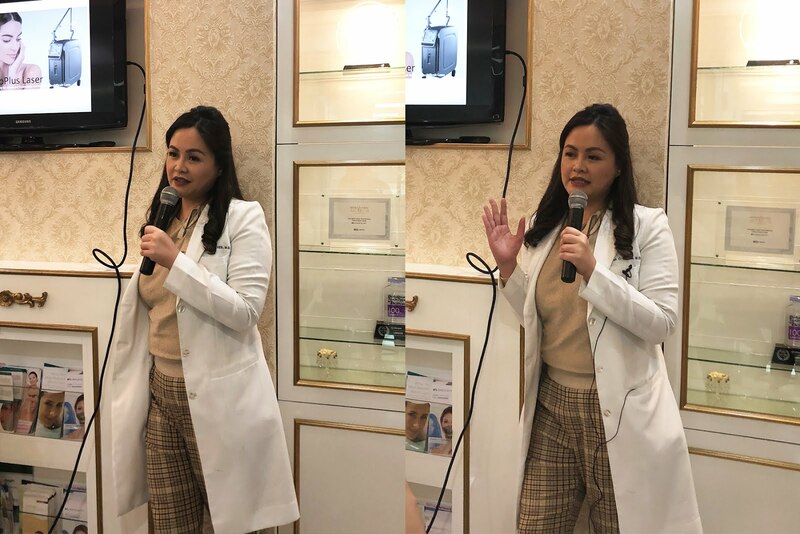 As much as I love wrapping and giving gifts to the people I love, I also like receiving presents myself during special occasions because I feel valued as a family or a friend. To me, sharing a present to someone important in your life should mean a well-thought-of gift to this person. It should represent the person or in any way help his/her way of living. If you wish to give the gift of connectivity this Christmas season, Shopee and Anker joined forces to give the best gift for the holidays. 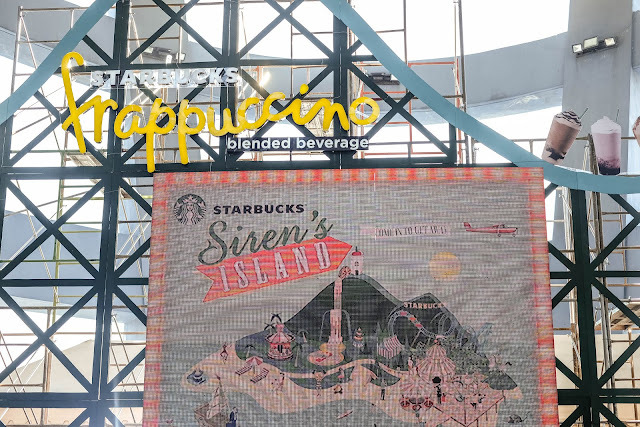 They currently have amazing deals and discounts on the website that's perfect for last-minute Filipino shoppers. We're talking about 40% off on premium products! 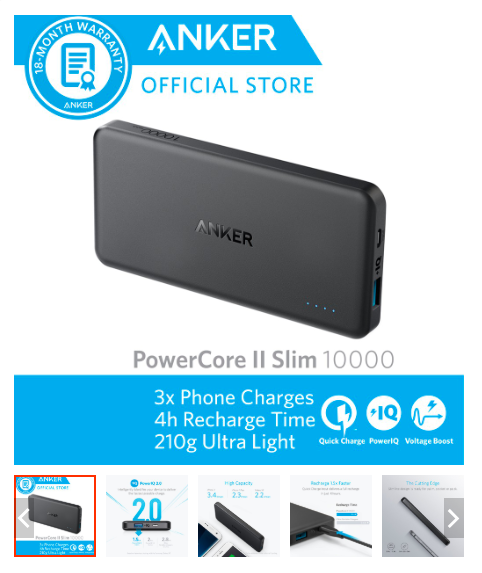 Add to cart this Anker PowerCore II Slim 10000 here! Anker’s selection of power banks is equipped with PowerIQ™ and PowerIQ 2.0™ technology. This allows Anker chargers to dynamically detect and adapt to your device’s unique charging protocol enabling it to offer universal fast charging to all phones and devices (even those that are non-Qualcomm Quickcharge compatible). 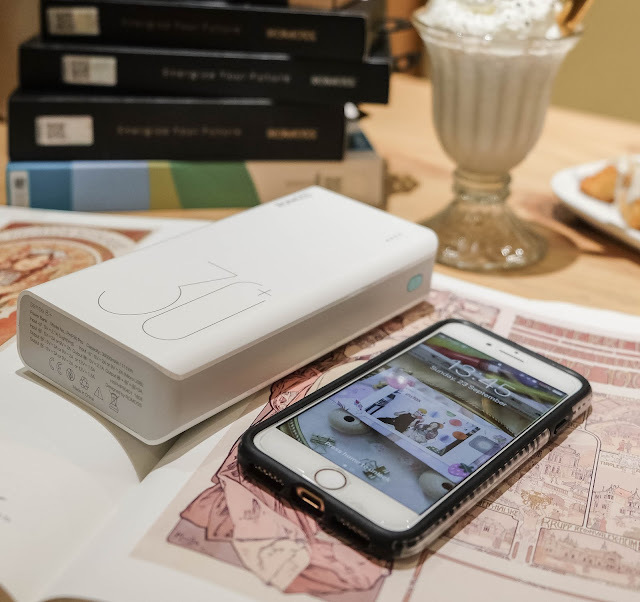 PowerIQ 2.0 ™ technology is capable of charging with the same speeds or faster than Qualcomm Quickcharge 3.0 chargers and has more universal compatibility. Click here to read my personal experience about one of their amazing power banks! 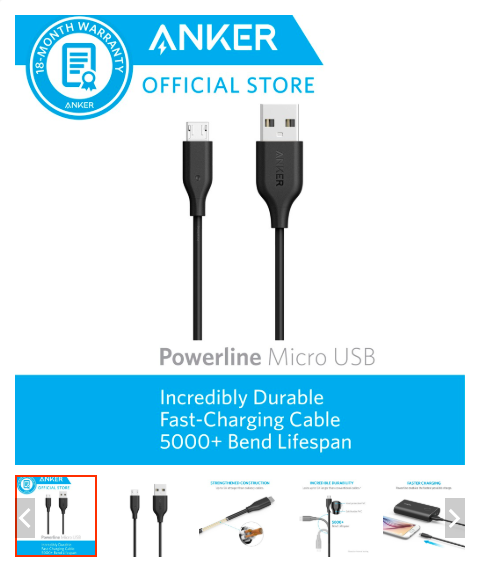 Add to cart this Anker Powerline Micro USB here! A cable’s toughness is typically measured by its “bend lifespan” or the number of times its tip will be bent before it breaks. Typical power cables only have 1,000 to 3,000 bend lifespans while Anker PowerLine cables can withstand being bent up to 12,000+ times along with any knocks, drops, twists, or yanks you can throw at it. Anker cables are fully Apple MFi certified! The PowerLine II completely Apple authorized designed to work flawlessly with iPhone, iPad, iPod, or any device with a Lightning port. They also have the perfect Android cables to juice up your smartphone quickly. 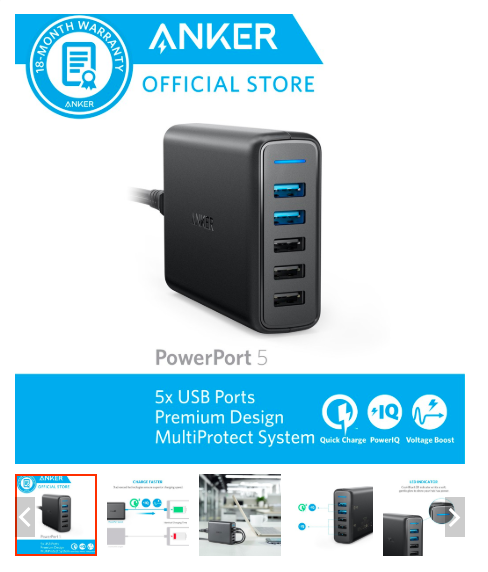 Add to cart this Anker PowerPort 5 here! Exclusive to Anker, PowerIQ™ technology and VoltageBoost merge to guarantee the fastest possible recharge, whatever device you need to power. Each port pumps out sufficient power so you don’t just charge fast, you can also charge multiple devices at full speed. The Powerport line also has MultiProtect technology for surge protection, temperature control, and more innovative safety features so you can charge with ease. 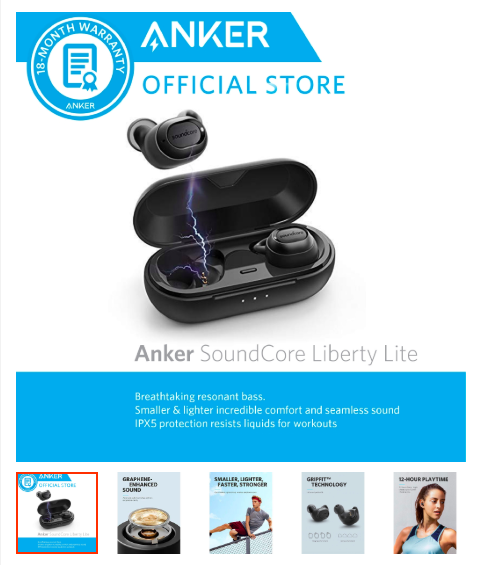 Add to cart this Anker SoundCore Liberty Lite here! This line uses innovation, experience, and pioneering listener analysis to create products that revolutionize expectations for audio quality. Their ‘Play’ buttons don’t just start incredible music, they also reveal the truth: breathtaking sound that moves, touches, and thrills is no longer an exclusive privilege. 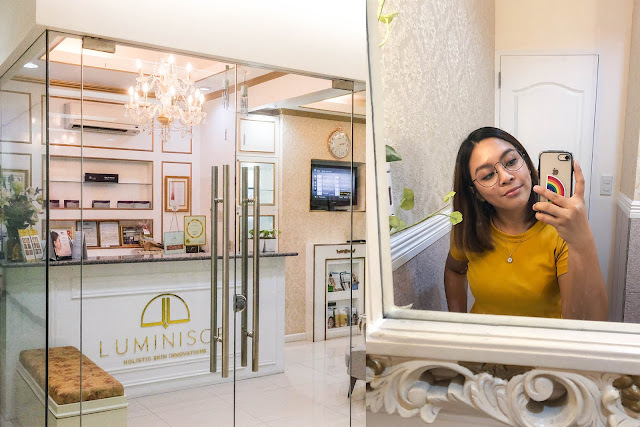 I've been a silent fan of honestbee for quite a while because of its various food options on the website, their on-the-dot delivery service, and their responsive customer representatives. I've always been a sucker for new solutions that champions efficiency and this food delivery service answered my "hangry problem" even if I can't leave the office to grab my comfort food and drink. 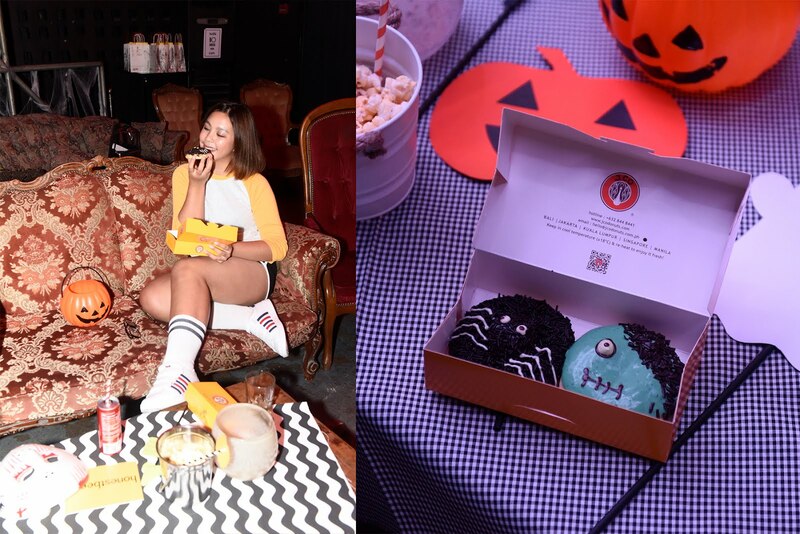 Just imagine how glad I was in joining them on a fun, spooky, viewing of The Haunting of Hill House back in October. I'm meeting the fam for the first time plus I get to binge again my favorite thriller series at the moment! 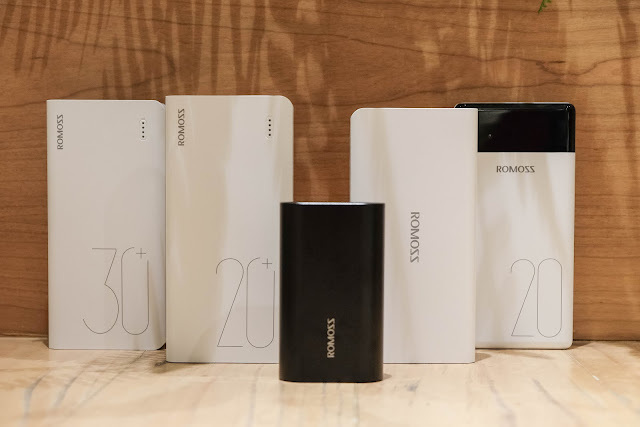 It was back in college when I first heard of the Romoss power banks. I've always wanted one because our classroom only has limited outlets and running out of battery in the middle of a school day is a total bummer. The brand's power banks were rampantly sold on the sidewalk before. However, I found them sketchy due to its overly cheap price. It was only until recently that I discovered that those items I saw in the past where either knock-off or smuggled. 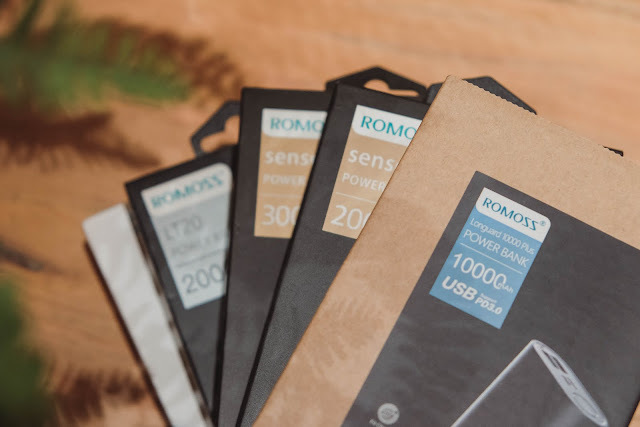 The authentic Romoss power banks have officially arrived last month in the Philippines and I was lucky to finally get my hands not just one but on most of them! 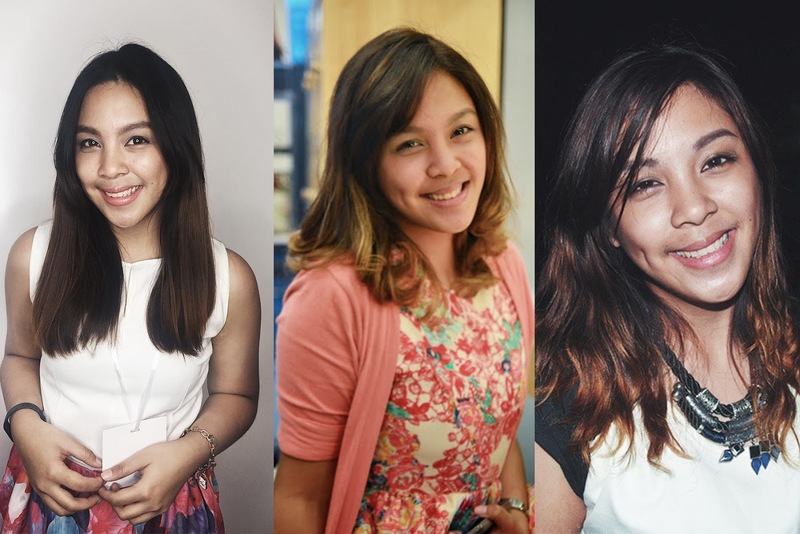 The Romoss Power banks are now in the Philippines! I've learned that one can't have everything in a single power bank. 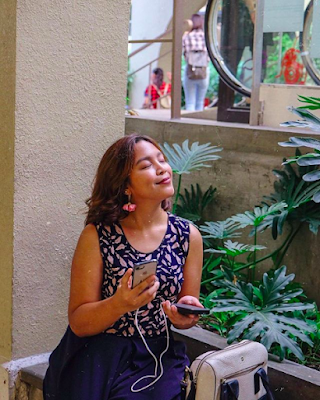 I personally have a different backup power that fits the occasion where I'm in - a lightweight one on times I carry a small bag (mostly on formal events) and a heavy-duty option when in travel. 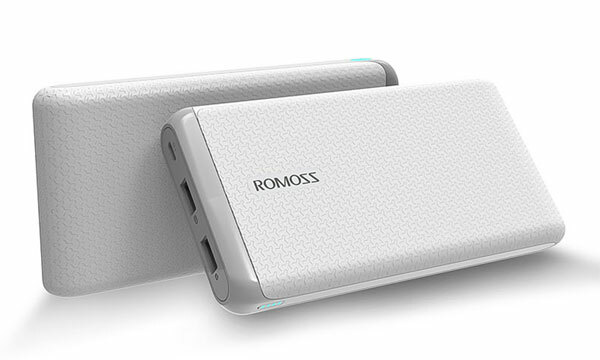 It's fun to see that Romoss carries a variety of power bank dedicated to these specific needs. 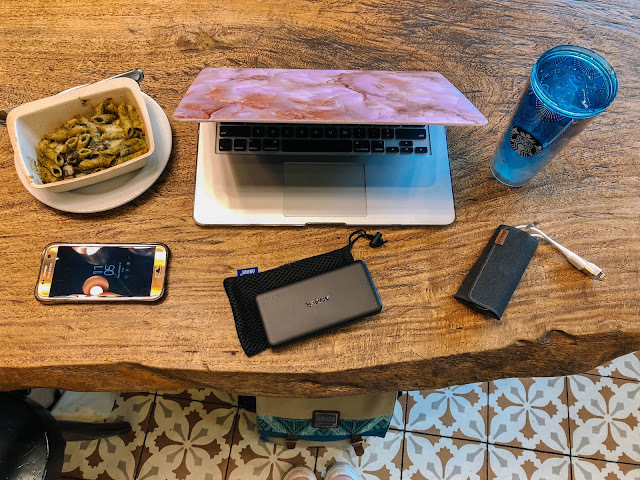 You may have already learned about my thoughts on this capable power backup on my previous blog post, but I just want to reiterate why it's the best power bank to bring in travel. Apart from its extensive stored battery capacity, it also has 18W fast charging support for one of its USB output ports. It can also charge three devices simultaneously. If you own multiple devices like I do, you'll know the feeling of having to wait for your device to be fully charged before plugging in another one. 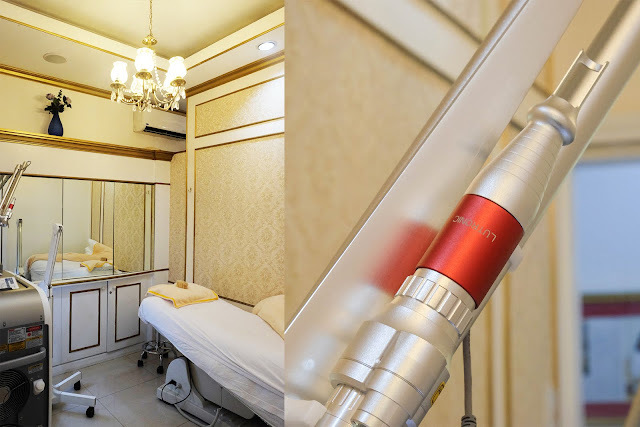 More on my review of this product when you click here. This product is very much like the Sense 8+ except that it is only housed with 20,000 mAh. 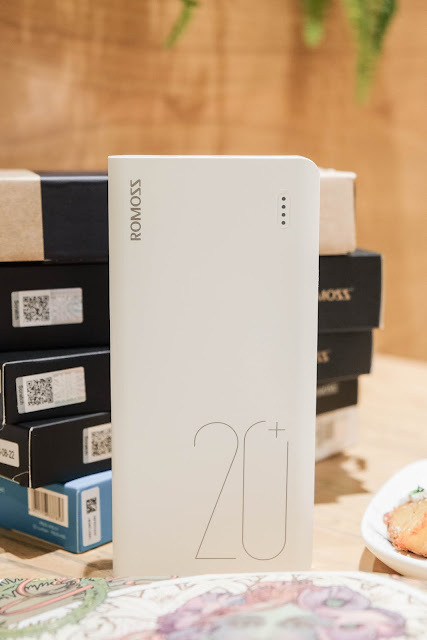 It can power a phone to 50% in just half an hour and it also has multiple charging ports to cater up to three devices, all at the same time. The Sense 6+ also supports bi-directional USB Type-C for both powerbank and smartphones charging. This power bank stands out because of its LED battery indicator, meaning no more guesses as to whether it can still charge your phone with ample battery in times of need. 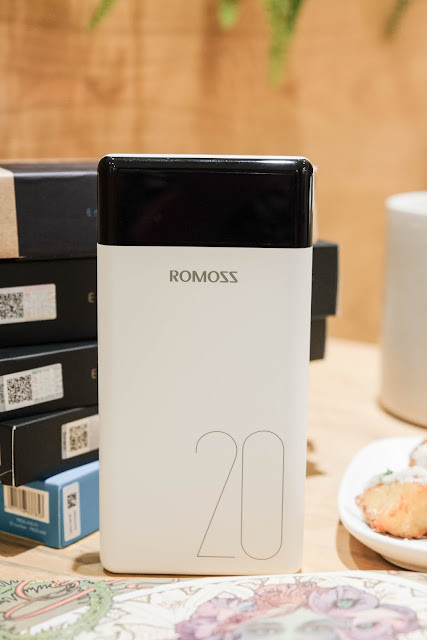 Aside from this, it also has three input ports and two output ports that the other Romoss 20,000 mAh power bank doesn't have. The sleek and distinctive design of the Romoss Knight KN20 power bank makes up for its two output ports. Its battery indicator is situated in the side compared to the other backup devices where it is located in front. 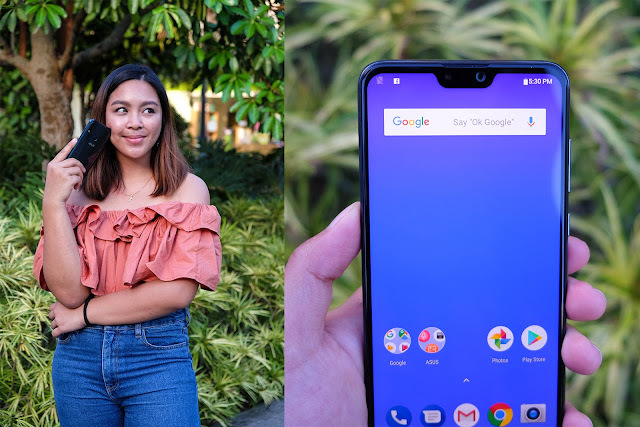 It also has the Fitcharge adaption technology and intelligent detection device chip that ensures safe output current making it fully compatible with all mainstream smartphone brands today. The only difference between the Sense 8 and Sense 8+ has is that the latter supports a quick charge protocol. 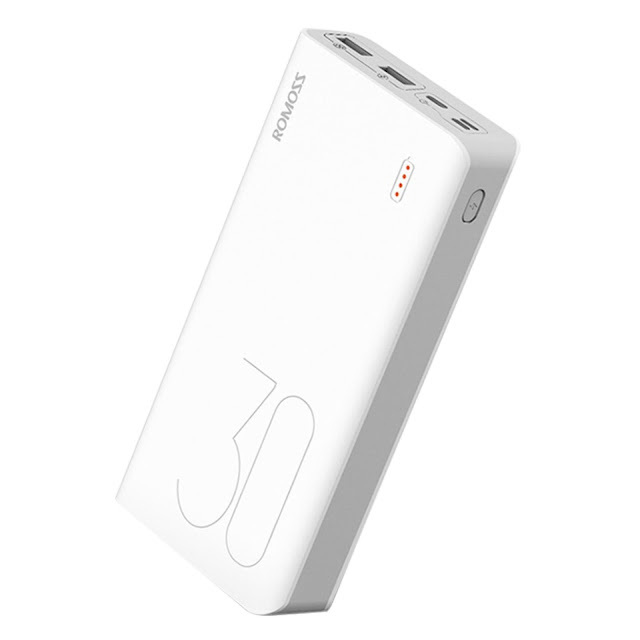 But for a few hundred pesos less, you can already get a 30,000 mAh power bank that you can lug with you when you travel. You can also be a good friend and share this power bank to a friend who also needs to juice up his/her device at the same time as you do.